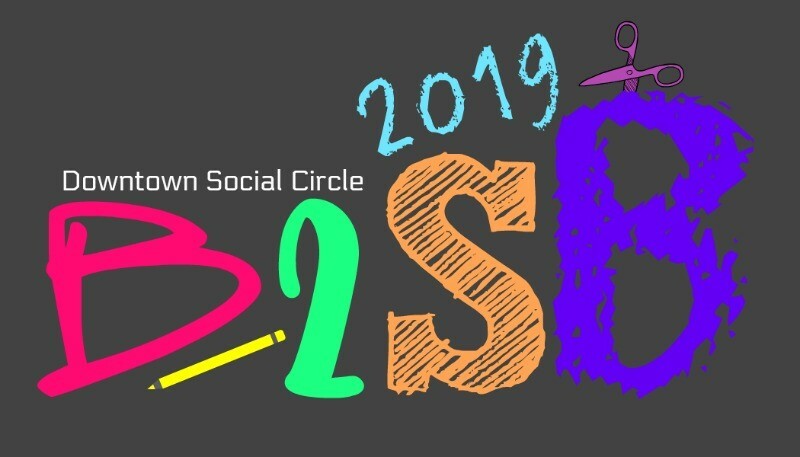 Our 4th Annual Back to School Bash will be held in July before school starts in downtown Social Circle. This event is our annual community outreach program that will directly impact the students, teachers and classrooms of the City of Social Circle Schools. Our hope is to lighten the financial impact of the beginning of the school year costs while easing back into the school routine. Donations can be dropped off at the Welcome Center.